Whether you are shipping your car to or from Texas, Best Price Auto Shipping is your online source for getting the BEST PRICE on shipping your vehicle. Fill out the short, simple, no obligation quote form to the right, then start receiving and comparing your auto transport quotes. Do you need to ship a car to or from the State of Texas? Texas is one of the most beautiful states to live or visit in the United States. 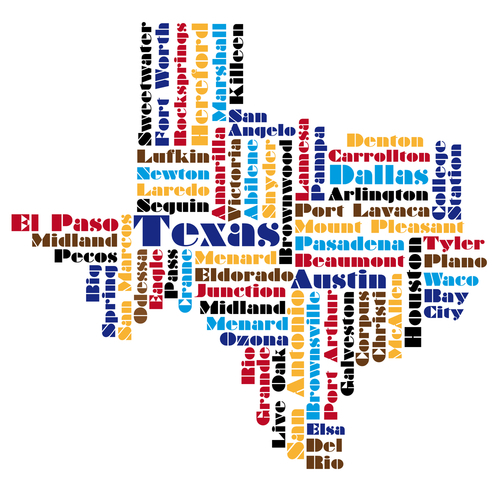 Maybe your are relocating to Texas or just need to have your vehicle transported to or from here, either way at Best Price Auto Shipping we will guide you through the entire Texas auto shipping process. Whether you need to ship one car or multiple vehicles we got your covered, just simply fill out the short, simple quote form above, or call 800-691-2347 to start receiving Texas auto transport quotes. You might be interested to learn a few fun facts about the great state of Texas, for example did you know that the first European settlers in Texas were Spanish missionaries which founded San Antonio in the year 1718. It was quite less populated until the War of Mexican Independence and the Revolutionary War. After that, the Mexican government allowed settlers from the United States to claim land there. After some time, Texas Revolution started and Texas became an independent state in 1835. Later, Texas became a part of the U.S. and officially obtained statehood on 29th December 1845 as the 28th state. Texas is the 2nd biggest state in the United States, second only to Alaska; with a total area of around 268,596 square miles (695,662 km2). It lies in the south-central region of the country. The nickname of Texas is, “The Lone Star State” due to its history regarding its independence from Mexico. Like in terms of area, Texas ranks 2nd in terms of population too, according to the official estimates of July 2014. According to the projections, the population of Texas is around 26,956,958. Austin is the capital of Texas with a total population of around 885,400 according to the official estimates of July 2013. Houston is the biggest city of Texas in terms of population. According to the estimates of July 2013, the city has a population of 2,195,194. Other biggest cities in the states include San Antonio and Dallas having respective populations of 1,409,019 and 1,257,676 according to the official estimates of July 2013. On average, weather is hot in summer with a peak of around 97°C (36.1°C) in the month of August. In winter, the city becomes cool and in January, the temperature gets as low as 42°F (5.3°C). Major industries in Texas include petroleum and natural gas, steel, banking, farming and tourism. Chief imports to Texas include crude oil, cellular phones, image and voice processing machines, processors and controllers. Major exports from the state comprise of petroleum, light oils, machine parts and accessories, liquefied propane and civilian aircraft engines and parts. Being the 2nd biggest state in the country, Texas has a number of highways and scenic routes. Interstate 10 (I-10) is a major east-west highway which passes through Anthony, El Paso, San Antonio, Houston and goes near the Louisiana border in Orange. Interstate 20 (I-20) is another major highway in Texas which starts near Kent, Texas and goes through Dallas-Fort Worth Metroplex to Waskom. Interstate 35 (I-35) is a major north-south interstate highway which initiates near Laredo and goes through San Antonio, Austin and Waco. Canyon Sweep is a famous scenic byway in Texas which provides splendid canyons views and passes through Turkey, Tulia and Amarillo. Davis Mountains Loop is also a major scenic route in Texas which passes through an ancient volcanic playground and also from Fort Davis which is the highest town in Texas. It also passes near the tallest peak in the Davis Range, Baldy Peak. Devil’s backbone is also a famous route in Texas which provides breathtaking and beautiful views of plains, grasslands and curvy roads. It is also associated with fantasy ghost tales and passes near old historical places. El Camino del Rio is also a very famous scenic route which is among the most beautiful routes in Texas and passes along curvy, twisty and winding roads and also reflects the volcanic history. Interstate 30 (I-30) and Interstate 45 (I-45) are some other notable highways in Texas. In terms of fuel prices, Texas is one of the cheapest states in the U.S. and currently, the price of regular gasoline in the state is around $2.51 per gallon. 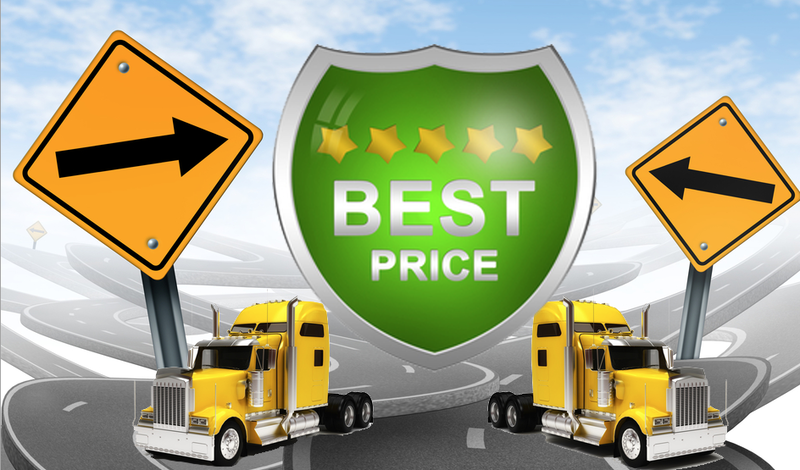 So whether you are shipping a car to Texas or from Texas, Best Price Auto Shipping has you covered.